Rustlers, the UK’s bestselling micro snacking brand, has had another big year, with its innovative Rustlers Gourmet Burgers spearheading the brand’s drive to grow the micro snacking category through improving consumer perceptions of the brand and category. 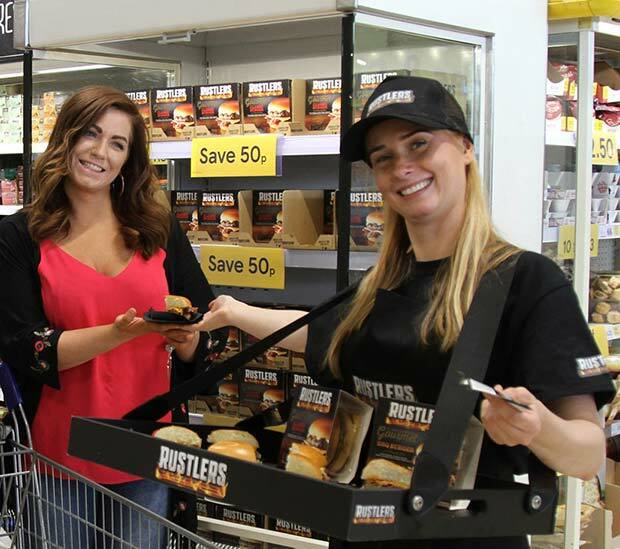 Rustlers Gourmet Burgers’ successful launch has gone hand in hand with Rustlers’ campaign to support its growth strategy by highlighting the brand’s unique flame-grilled cooking process. Spearheading this major marketing drive is the brand’s TV commercial ’80 years of torment,’ which taps into bleak but humorous ads’ current popularity. It fast forwards a man’s life from boyhood to old age, finishing with the line ‘What A Time To Be Alive’ as the now elderly man tucks into a proper flame grilled burger from Rustlers that cooks in just 90 seconds. 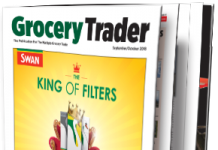 Adrian Lawlor, Kepak Convenience Foods’ Marketing and Business Development Director, spoke to The Grocery Trader. GT – Adrian, how have the last 12 months been for Rustlers? Really exciting! Whilst we’ve all been operating in a tough environment, the last 12 months have been an exciting time for us – we unveiled our new strategy, brought it to life with new packaging, advertising and innovation and all of that has helped us grow ahead of the market. GT – What does your role involve these days? How has it changed recently? 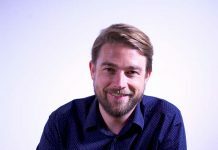 Change is constant in FMCG but if you boil down my role, it’s always a moving feast of planning for the future and maximising the performance of now and we’re making very good progress on both fronts! GT – Have there been any changes to the Rustlers team in the last year? 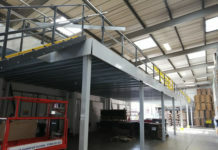 The last year has seen numerous promotions right across the commercial function as well as a number of new additions to the team. 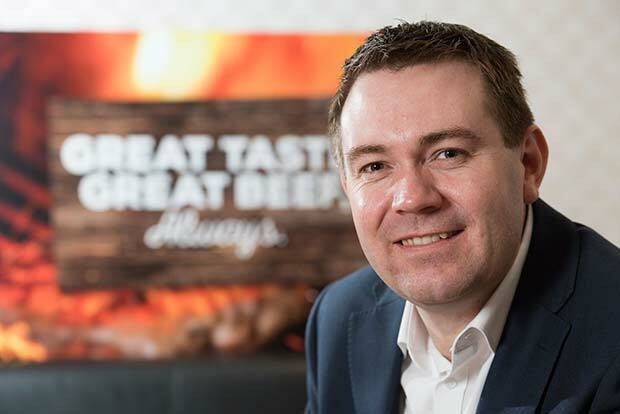 We have strengthened the brand and category teams recently with the appointments of Iain Lavelle, who joined us from Warburtons, as Senior Brand Manager Rustlers UK and Laura O’Donohoe, who joined us from Bright Blue Foods, as Category Manager. GT – What progress have you made with your plan to grow micro snacking into a £200m category in the UK? We’ve made really solid progress. The key facets of our plan are to grow penetration through improving perception and to grow average weight of purchase through targeting more occasions. The focus this year has been on shifting perception through new packaging, new advertising and innovation and all three elements are doing the job they were intended to do with strong growth in brand equity, penetration and ultimately sales. 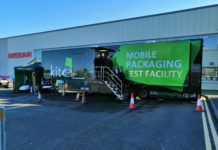 GT – How fast is the microwavable snacking market growing and what’s driving it? The micro snacking category is outperforming overall fresh & chilled with growth of 4% YoY. Rustlers has shown a very strong performance, with 8.3% growth YoY driven by increased penetration. GT – Similarly where have you got to with growing awareness of Rustlers outside the core consumer group with the new branding, ‘Great Taste, Great Beef. Always’? 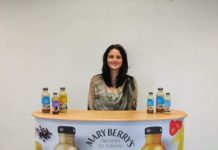 There are two core parts of the mix intended to deliver on our objective of recruiting new consumers to the category. In the regions that we have advertised in we have delivered a 22% increase in brand equity which has resulted in increased penetration and sales uplifts above the benchmark for FMCG advertising. Gourmet is attracting new consumers to our overall category and has a consumer base that is more upmarket than the rest of the Rustlers range. 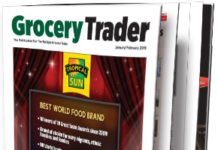 GT – Where is Rustlers in the list of top grocery brands? How does Rustlers’ consumer loyalty compare with other brands? Last year we ranked 111 and by our calculations from the published list we ranked 12th in terms of creating the most cash growth from the top 120. Our IRI Sales value of £94m is above last year’s benchmark for the Top 100, so given our growth rates we expect our rankings to rise. Strong consumer loyalty continues to be a core brand strength, but in line with our objectives we’re now driving growth through increased penetration, effectively expanding our base of loyal consumers. 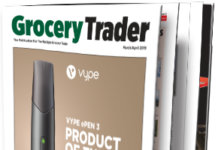 GT – What are the major consumer trends in the chilled food sector? We put a lot of effort into understanding current and future trends – in fact our growth story is largely based on doing this well. 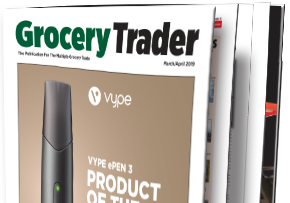 We continue to see busy lives creating greater demand for convenience foods and we think chilled convenience is very well placed to win here. We’re obviously very conscious of the health trend and we’ve an ongoing agenda around that, which will include raising the profile of our twin pack range which has smaller portion sizes with lower calorific content. From a Burger perspective, premium burgers continues to be a major high street trend and we’ve followed that with our Gourmet range. 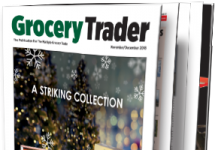 GT – Rustlers is already ranked as convenience retailers’ No.1 partner in chilled ready meals and food to go. 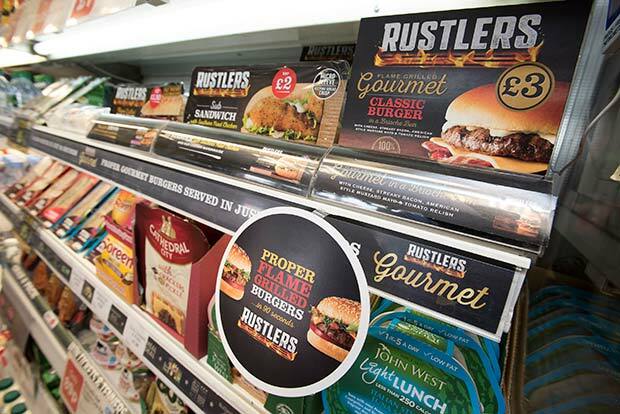 Which shopper missions does Rustlers now meet and where should retailers be merchandising Rustlers in supermarkets and convenience format stores? Versatility is one of the core strengths of Rustlers. The brand plays in four key shopper missions: top-up, food-to-go, meal for tonight and main shop and these take us into our largest consumption occasions which are lunch and dinner. We’re important in these missions and occasions because our proposition is a strong match for what consumers want – taste, substance, convenience & value. Our research tells us that we compete for these missions with a broad range of offerings both in-store and on the high street but our marketing investment means we’re in the consideration set of consumers for these moments, which helps our category win in a tough competitive context. From a merchandising standpoint, our insight tells that we should be present where consumers are shopping for main meals, and also where they are shopping for Food to Go. GT – Given that 60% of Rustlers are eaten at lunchtime, are some retailers missing out by not offering Rustlers in meal deals? We believe that a significant growth opportunity exists for us to feature more prominently in the in-store lunchtime proposition. Our research consistently tells us that even without featuring as part of the core lunchtime offer, shoppers are proactively seeking us out. A key brand we are bought instead of at lunchtime is McDonalds, so if retailers feature Rustlers in this offer we believe they will make the shopping trip easier and also steal share from the High St by having a hot offer. With 86% of workplaces having microwaves, “Hot” doesn’t need to mean served hot instore. GT – You took the very bold step of targeting the gourmet burger market with the Rustlers Gourmet Burger range. What kind of consumer acceptance has that had? 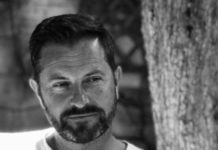 Taking bold, but calculated steps has been a core part of how we’ve built a £100m brand so quickly! We were very confident from our research that acceptance would be high and I’m happy to report that we’re seeing this play out in reality. 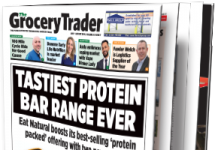 As with any new launch, we have a job to do in driving trial, but the response is very strong, we’re attracting a more upmarket audience and bringing new shoppers into the category. 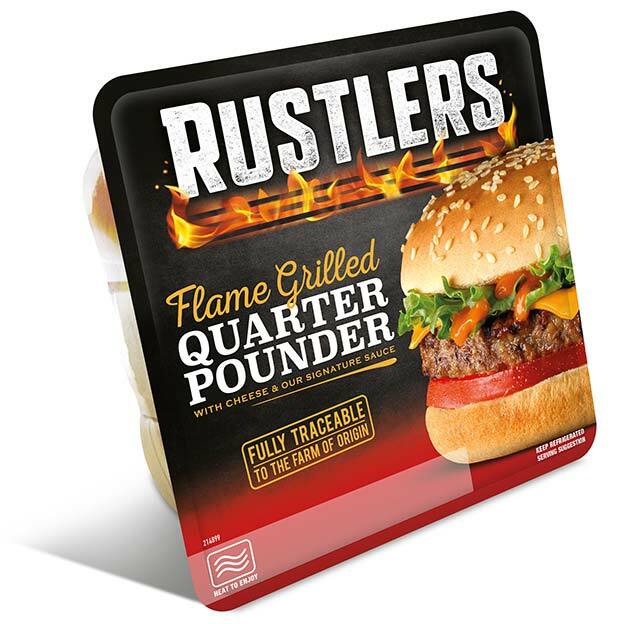 GT – So what are the bestselling Rustlers products these days? We have significantly reduced the size of our range over the last 3 years, growing in the process, so these days they are all strong sellers! We are seeing very strong growth coming through from our twin pack range, which comes in smaller portion sizes, and attracts younger family shoppers. We will be putting a significant emphasis on driving this forward in the time ahead. GT – What are your plans for marketing support for Rustlers in 2018? Will you be doing more with the ‘What A Time To Be Alive’ TV advert? 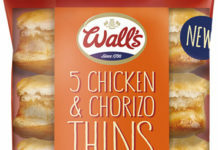 What A Time To Be Alive will continue to be the central part of our campaign – it won multiple awards including Gold for Best Food Campaign at the British Arrows, but more importantly it has proven itself through our brand equity tracking to improve our brand equity scores and also through econometric analysis to deliver ahead of FMCG benchmark sales uplifts. 2018 will also have a strong sampling, PR & digital focus on Gourmet as well as activity that will target specific meal occasions as well as burger customisation.